When you get the opportunity to work with your favorite local brewery, you hop on it. Noticing that they were in need of interior and exterior signage, we reached out to Hops & Grain with some of the ideas and designs we had brewing. To our excitement, Josh and his team liked what they saw. We wanted to keep everything local, so we partnered with Reclaimed Wood ATX to source hundred-year-old barn wood, and Billy North of North Fabrication provided his team's expert craftsmanship for the exterior loading dock signs. 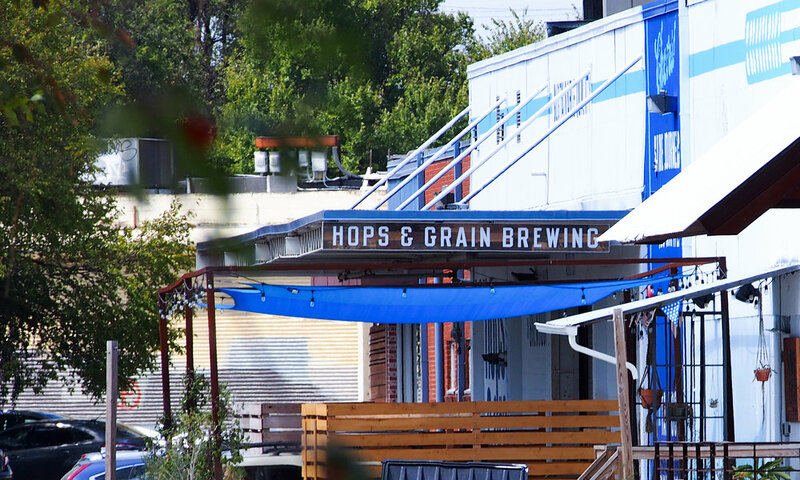 Conveniently, Hops & Grain Brewing is located one block from our office, reach out to us and let's chat over a pint. Cheers!